Watch General Anthony Zinni explain how the United States can effectively use its power to improve security, democracy, and human rights in the world. 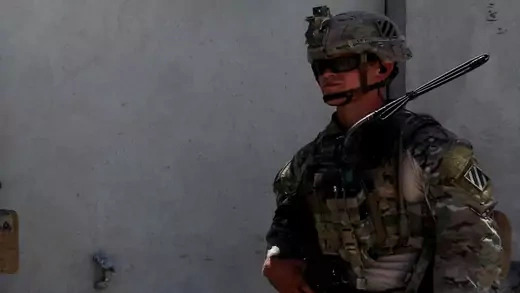 Anthony Cordesman, the Arleigh A. Burke chair in strategy at the Center for Strategic and International Studies (CSIS), joins James M. Lindsay to discuss President Trump’s Afghanistan strategy. 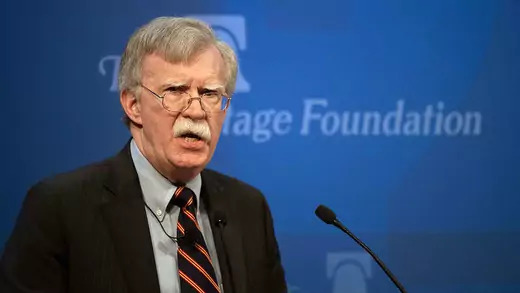 On December 13, Ambassador John Bolton, President Donald J. Trump’s national security advisor, delivered the administration’s long-awaited encyclical on Africa before an overflow audience at the Heritage Foundation. In a typically blunt manner, Ambassador Bolton characterized China’s policies toward Africa as rapacious and neo-colonial, expressing concern that China would use its leverage over states heavily indebted to it in return for a monopolistic hold on the continent’s natural resource bounty. 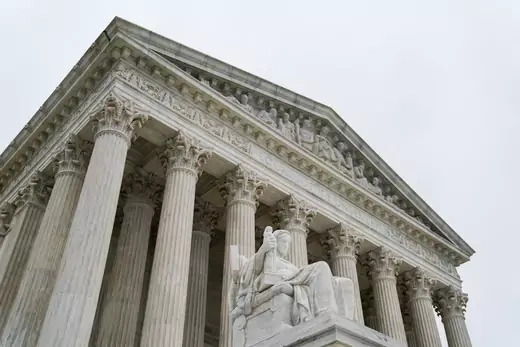 With Justice Anthony Kennedy's retirement, two recent cases shed light on how Chief Justice John Roberts might decide technology cases if he becomes the court's new swing vote.